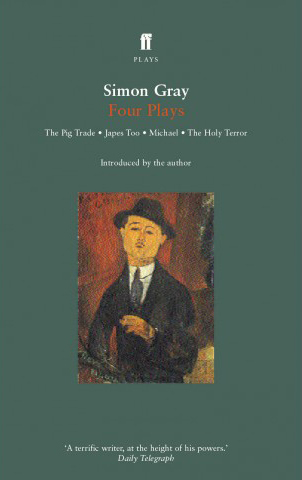 Michael and Japes Too are companion plays, in which the love of two brothers for one woman both highlights and obscures their dependency on each other, but where fate and tragedy strike differently. Japes, the original play from which Japes Too and Michael sprang, was first produced in 2000 at Colchester and transferred to the West End in 2001. 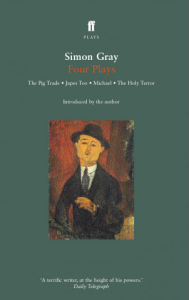 Both plays were published by Faber and Faber in 2004. Simon Gray wrote another version of the story, Missing Dates, for radio. It was broadcast on BBC Radio 4 in 2008.